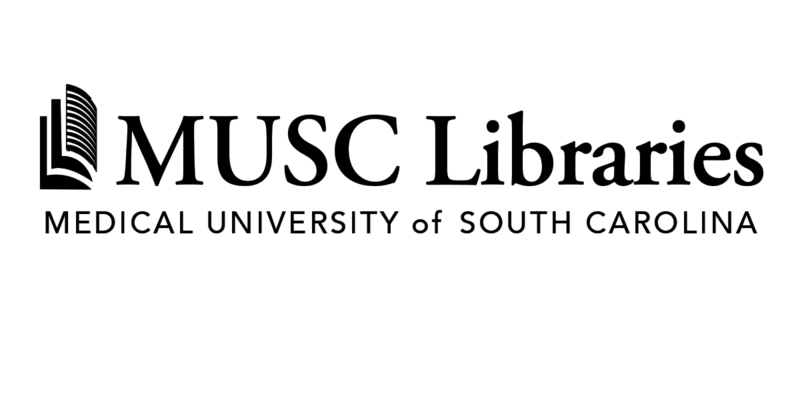 The MUSC Quick Facts were compiled by Waring Historical Library staff and information contained within is updated regularly. 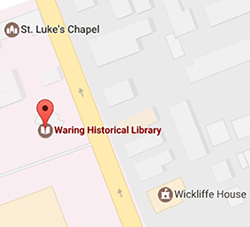 Please report any errors or omissions to the Waring Historical Library. Looking for photographs? 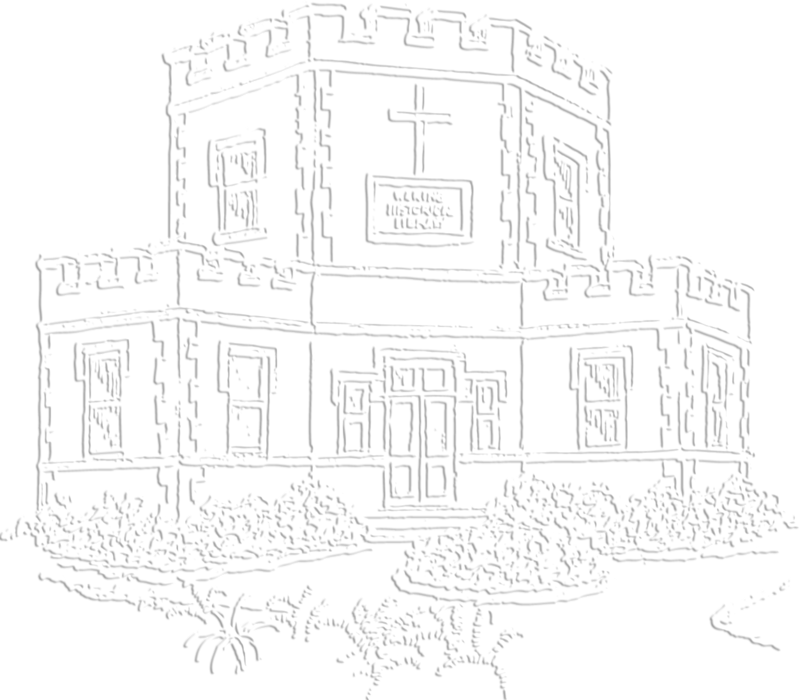 The Waring Historical Library holds thousands of images relating to the history of the Medical University. Please, contact the University Archivist to inquire about photographs or to request high resolution copies. If you don't see the answer to your question, please contact the library.